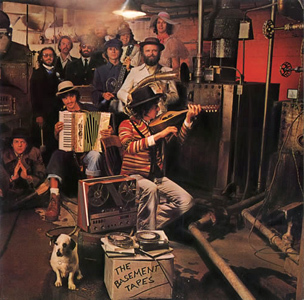 “Basement Tapes” was first released in 1975. Image courtesy of Columbia. The recordings trickled out in bootleg albums, including the 1969 LP “The Great White Wonder.” And in 1975, 13 songs were released on the “Basement Tapes” double album. But until now, not all have been made public. 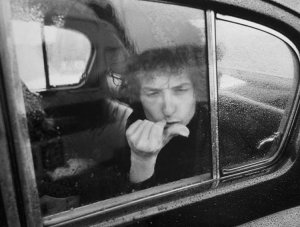 That will change on November 4 when all 138 recordings — “30 tracks that even fanatical Dylan fans never knew existed,” reports Rolling Stone — will be revealed in their entirety, nearly 50 years after those first recordings.